Germs may cause various types of skull infections. The infections-sinus, affecting air-filled spaces in the cranial bones, impact lives of millions of people across the world. To treat these infections, the sinuses should be examined well in time. Allergies, bacteria, fungi, structural deformities and viruses trigger signs of sinus infections. Haemophilus influenzae and Streptococcus penumoniae bacteria are responsible for more than 65% of cases of acute sinusitis. Most of the patients suffering from extreme asthma conditions also suffer from chronic rhinosinuisitis. Numerous eosinophils, the white blood cells with strong inflammatory properties, reside in the tissues lining the nasal passages and the sinuses of the patients suffering from chronic rhinosinusitis, particularly the patients with polyps. Distinguishing between infections-sinus and non-sinus infections is necessary for appropriate diagnosis that ensures timely healing. Identify cause of sinus infections, as different sinus symptoms require different therapies. For instance, viral sinusitis does not respond to antibiotics, whereas bacterial sinusitis may respond to a course of antibiotics. Acute sinusitis, a short-term disorder, lasts up to 28 days. However, chronic sinus infection may drag on until three months. 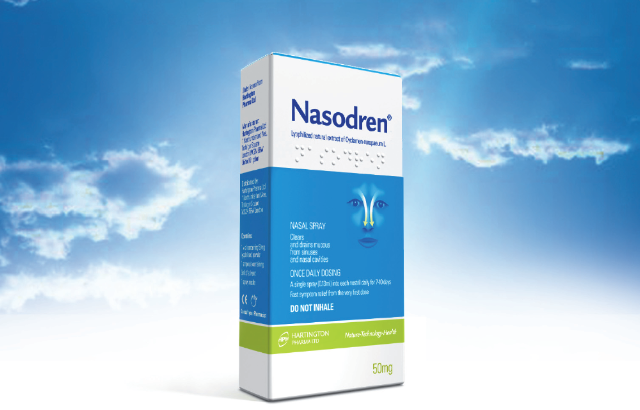 Nasal sprays give you quick relief from sinus infections. However, continuous and overuse of nasal sprays result in rebound congestion and addiction. Swelling of nasal lining may reappear even though infection signs might have subsided. Since some of the medicines used to treat sinus problems may react with other drugs, patients, especially those suffering from other diseases, should consult their doctor. During physical checkup, doctor will examine ear, nose and throat for accurate diagnosis. The doctor will also examine the face for redness and swelling if any. If the best medications fail to cure the sinusitis, you may need surgery. With the help of doctor, you can choose from traditional and endoscopic surgeries. Warm compresses may relieve pain in the sinuses and the nose. Inhale steam, warm moist air, to clear sinus congestion. Use humidifiers with clean filters. Avoid contact with allergens and irritants causing signs of sinus infections. Untreated sinus infections will cause discomfort and pain. The sinus infections may lead to bone infection or meningitis in rare cases. So, why take chances? Visit the doctor as and when symptoms appear.